Our three bedroom townhomes for rent in Essex, MD, are spacious and equipped with everything you need for comfortable living. Covering 1,728 square feet, your new home delivers all the room you need to spread out and an array of features to streamline your days. 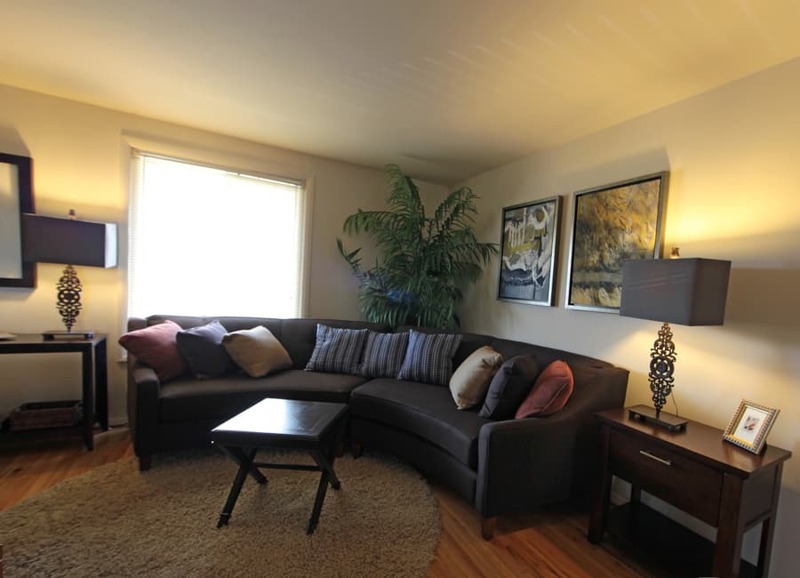 Our layouts provide a spacious living room and dining area to gather friends and family. Our large rooms offer countless possibilities. An office? A little library? What about a playroom? Let your creativity guide you when you call Foxridge Townhomes home. With washer and dryer connections, laundry day is whenever you want it to be. Air conditioning keeps your home cool year-round. Energy-efficient appliances, including a dishwasher and a refrigerator, will help run your days smoothly. But it’s the private patio and the shimmering, easy-to-clean hardwood flooring that make your home shine with natural light. Come live the life you deserve at Foxridge Townhomes. Would you like to take a tour? Give us a call today and let our team show you around.